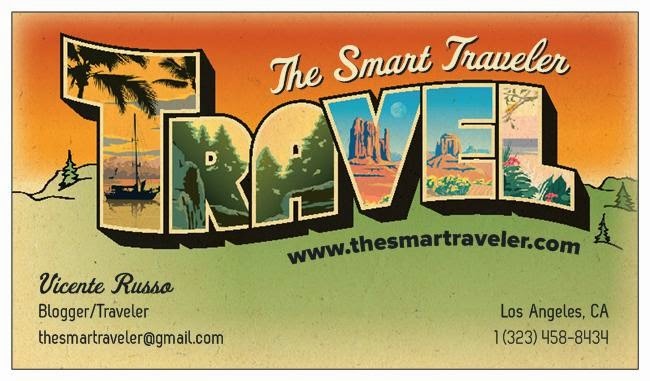 The Smart Traveler: Airports: How to get through the lines faster! Airports: How to get through the lines faster! Going to an airport and trying to board a plane became a nightmare on the last 10 years. 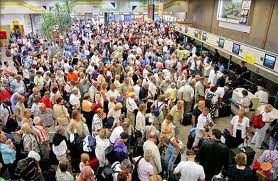 After you are able to check in, security screening can take a long time on peak hours. Is there a way to speed up the process? At the TSA website there are a few hints to help you get through the line faster. Check it out clicking here! 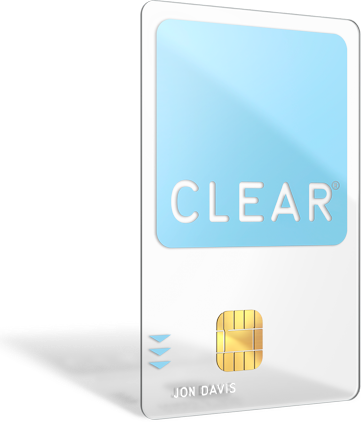 Two years ago a new system called Clear started to be implanted at Denver International. With the economic downturn Clear closed in 2009 and is reopening again this fall. But what is Clear? To join the Clear program, passengers are required to get fingerprinted and have their irises scanned for positive identification. They must also supply Social Security numbers that the company shares with the TSA. In return, they get access to shorter security lines. The program will resume at Denver International and later at Orlando International. Now, something that can help you cut your time at the airport right now is downloading your boarding pass to your Iphone. Yes, American, British Airlines and Delta have this service. All you need is your airline app installed. How can you download the mobile boarding pass? Open the iPhone app and log in to your Executive Club account. Your next flight will be shown on the home screen. If you cannot see your next flight, tap View all my bookings. Then tap Refresh bookings to get your upcoming flights onto the iPhone. When check-in opens for your next flight, tap on the Check in/Get boarding pass button. If you have not checked in, you will be prompted to do so now. 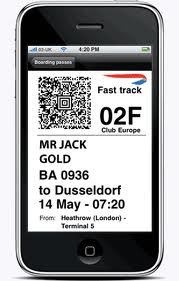 When you have checked in for your flight, the boarding pass will be downloaded to your iPhone. You can now access your boarding pass at any time by tapping the Show boarding pass on the home screen. If you have already checked in, and mobile boarding passes are available for your destination, the boarding pass will be downloaded to your iPhone. You can now access your boarding pass at any time by tapping Show boarding pass on the home screen. I used this service at La Guardia and it worked perfectly. Simplify your life using the technology at hand!